Stalls Available at Choya Farms!! Choya Farms has Stalls Available! 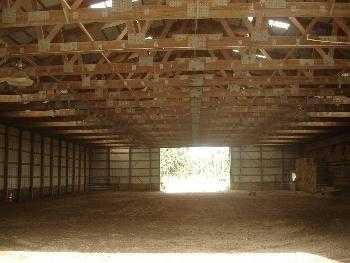 Choya Farms has full board stalls available in Manorville. 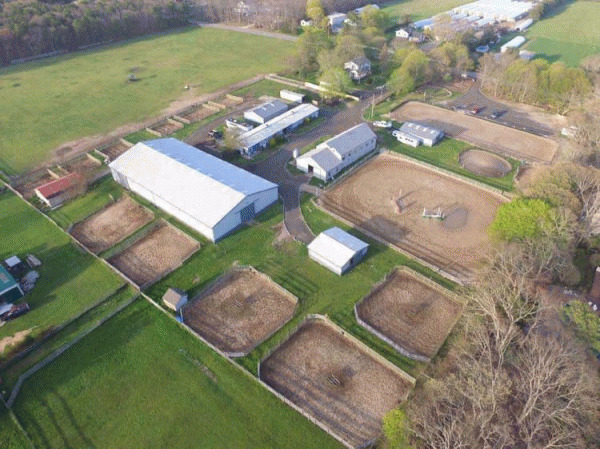 Choya Farms features an indoor arena, 2 outdoor riding arenas, hot walker, round pen, heated office and bathroom, hot and cold water available in wash stalls year round, and daily night checks. All day private turn out or all day green group turn out available! 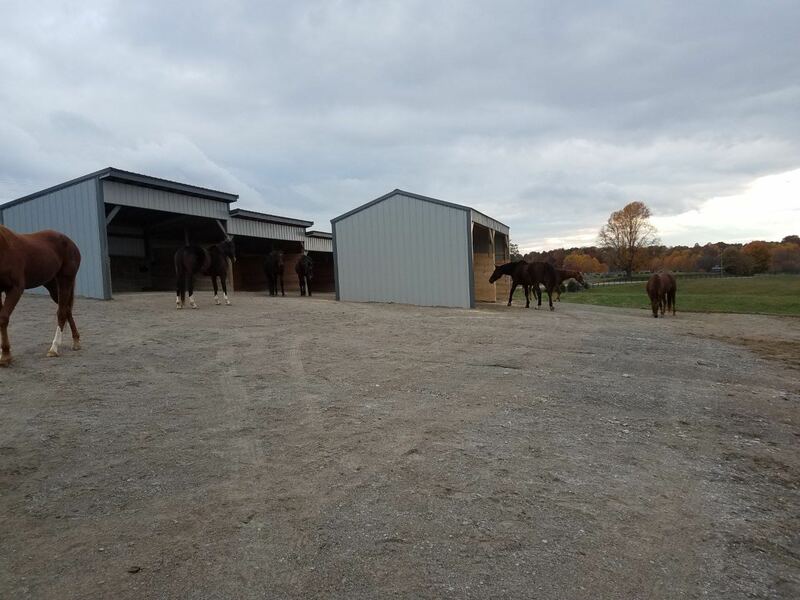 Choya Farms has full board stalls available starting at $900 a month and up and has an 8 stall barn available that will boast its own wash stall and tack room come Spring 2019! 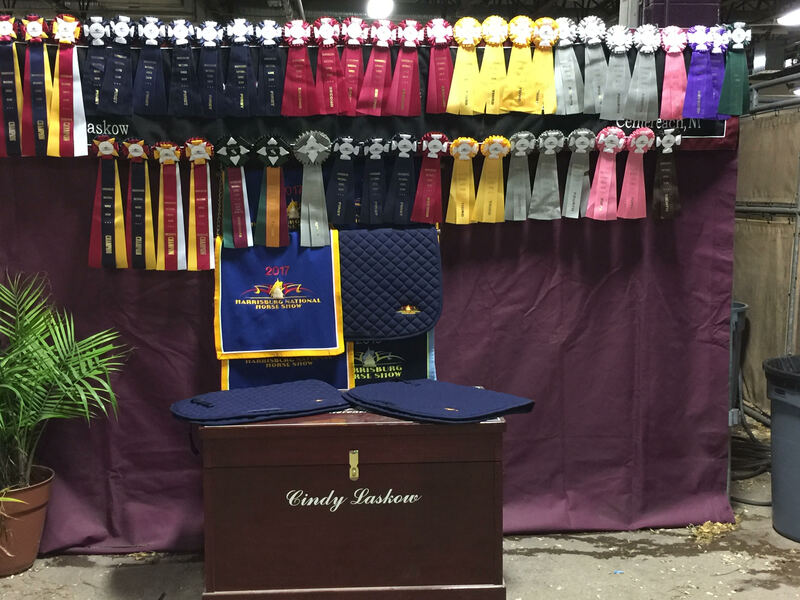 Our lesson program tailors to beginner through advanced whether you want to show at the schooling level or the A rated shows. 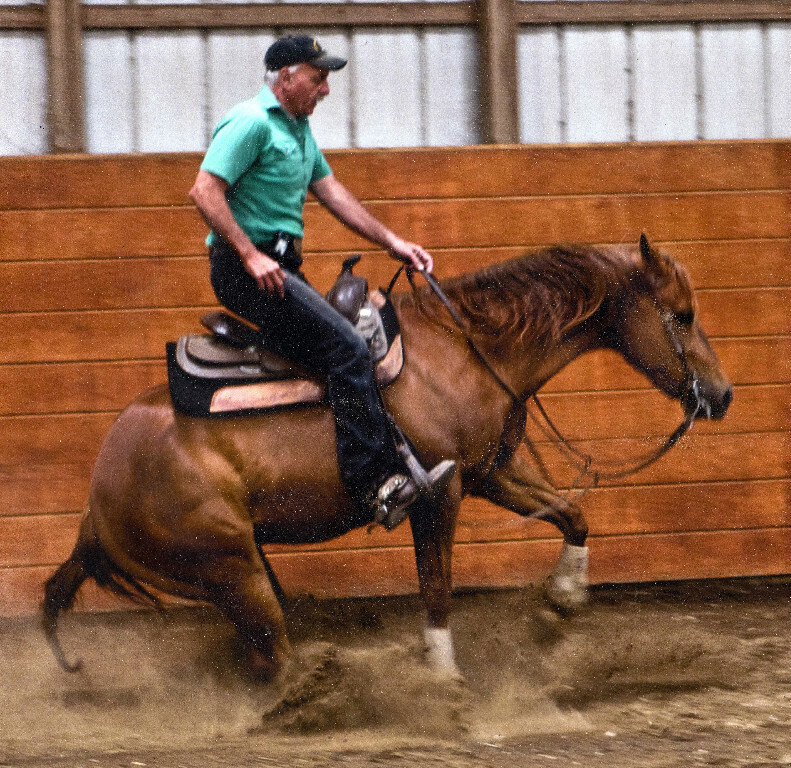 Crystal Brook Stable also offers training programs designed to meet your horse's individual needs. With a family atmosphere, Crystal Brook Stable's priority is the care and well-being of our clients and horses. Come join the team today! 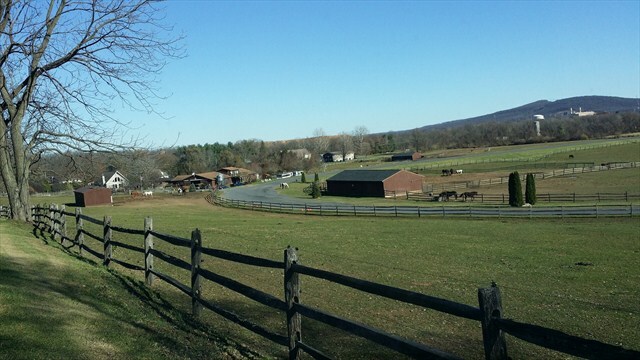 16 stall quaint & cozy barn , huge grass pastures & paddocks . Triple Crown Feed , excellent 1 st & 2nd cut hay . Opened 7 days a week , Holidays incl. No ring fees . Trainers welcome . Meticulous care . 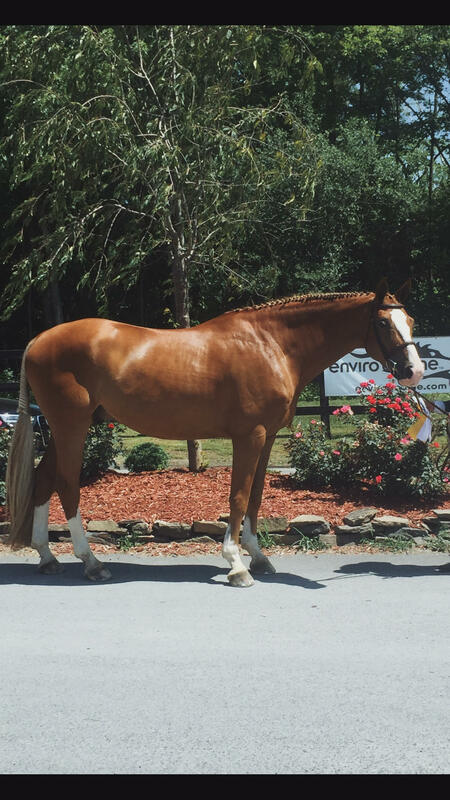 From Backyard pleasure horses, to retirees, to show horses. We pamper them all !! Where charm &elegance create a very special ambiance . 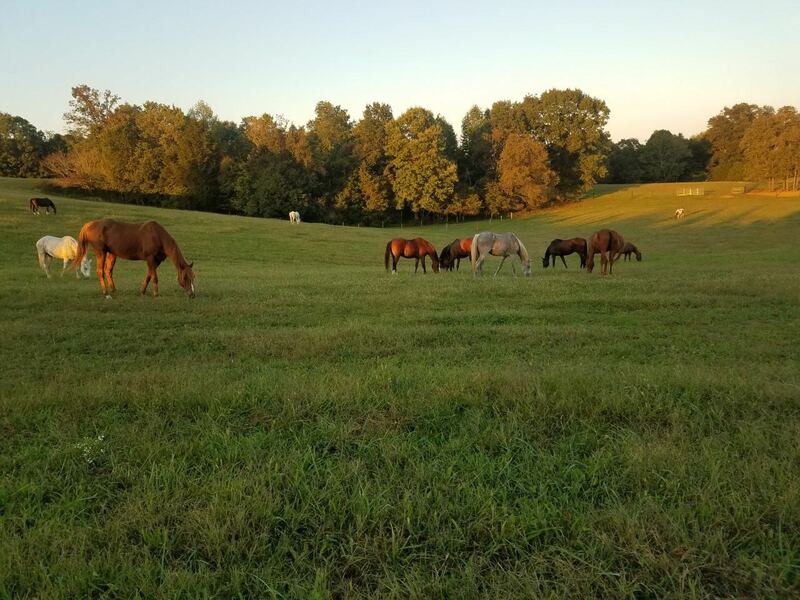 Favorite Pastime Farms Inc. has 96 rolling acreas located in South Central Kentucky. 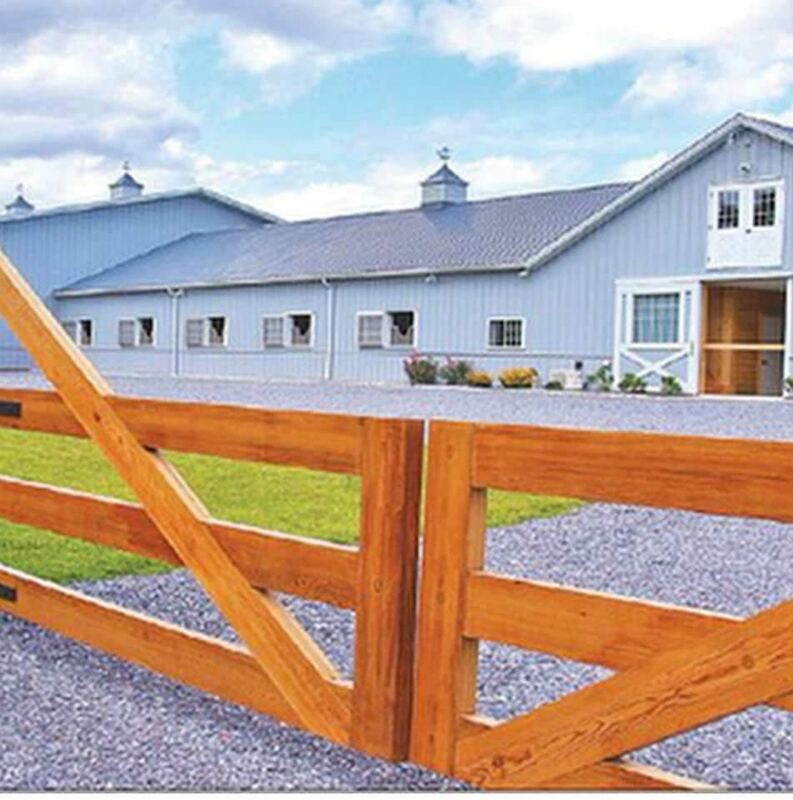 The farm is designed to provide a safe and relaxed natural environment for your horse. I am limiting the number of horses so I can provide daily contact for grooming, putting on fly masks, fly spray or just a good scratch! 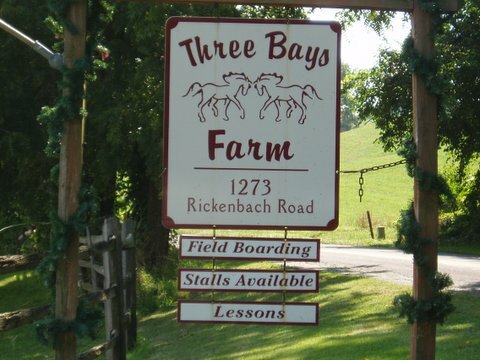 TLC for your horse is what this farm is about. I will care for your horse as I do my own. 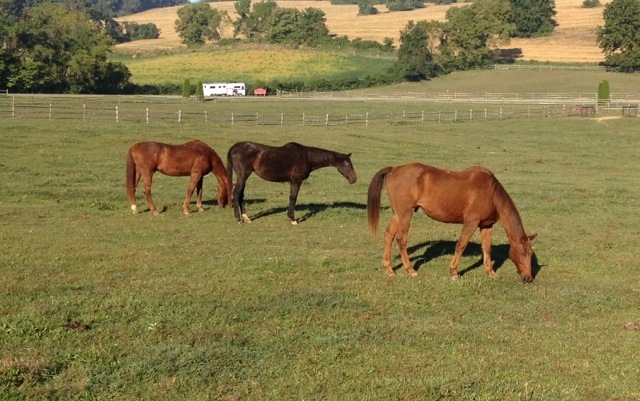 I am formerly from Long Island with over 30 years of experience caring for senior horses.References are available. 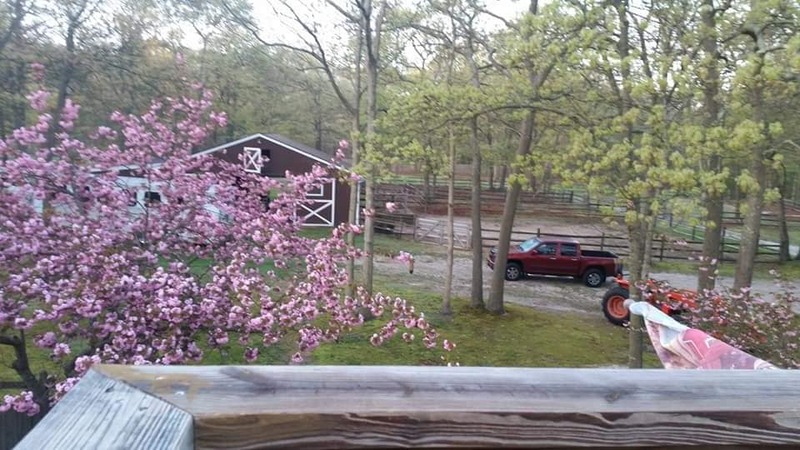 This farm is my home so I am here 24/7. 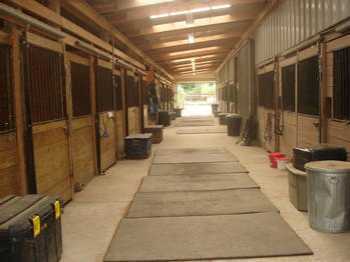 Stalls and In & Outs available at Twisted Acres Ranch! 4 acre property. 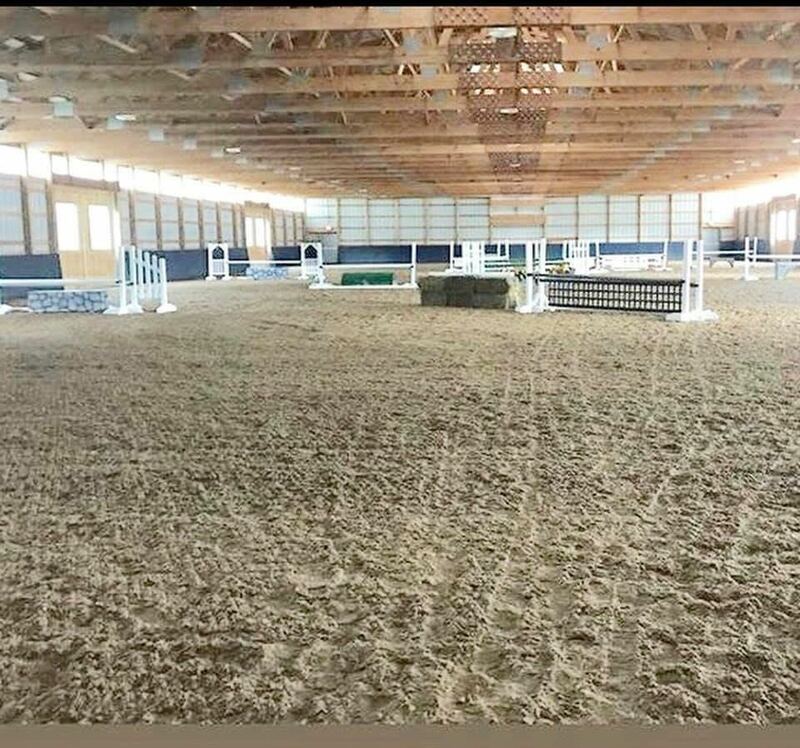 Large riding arena with lights and jumps. 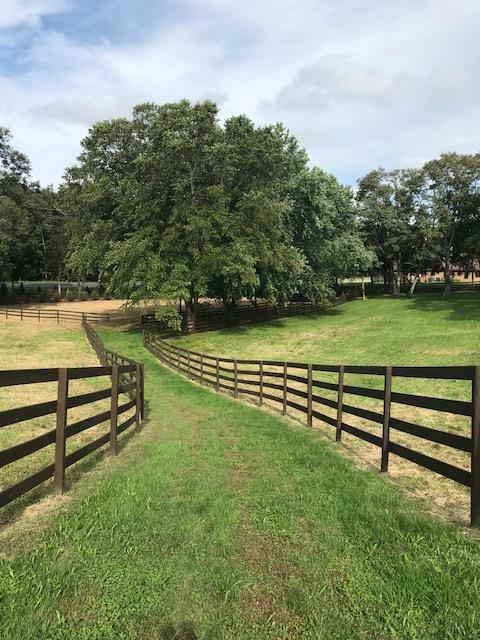 1 acre field to ride in or for turn out, and trails out of the backyard! All day turn out, horses fed 3x a day, night check, and good quality care! Located in Patchogue right off the lie and sunrise hwy. 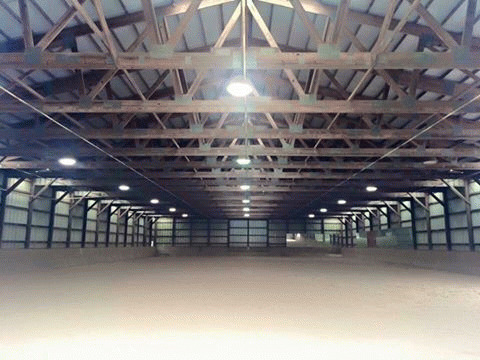 Click here to view tour of barn ! Conveniently located in Bohemia, our family friendly atmosphere is inviting to all levels and ages of students. 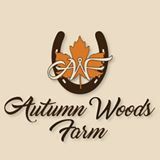 Our trainer has 10+ years of experience teaching riding lessons as well as lessons in the barn, as well as coaching at the horse shows. No matter what your goals are-whether you are looking to compete or ride for the pleasure of it, we can help you meet your goals! We now have online booking! You can reserve your day & time right on our website! 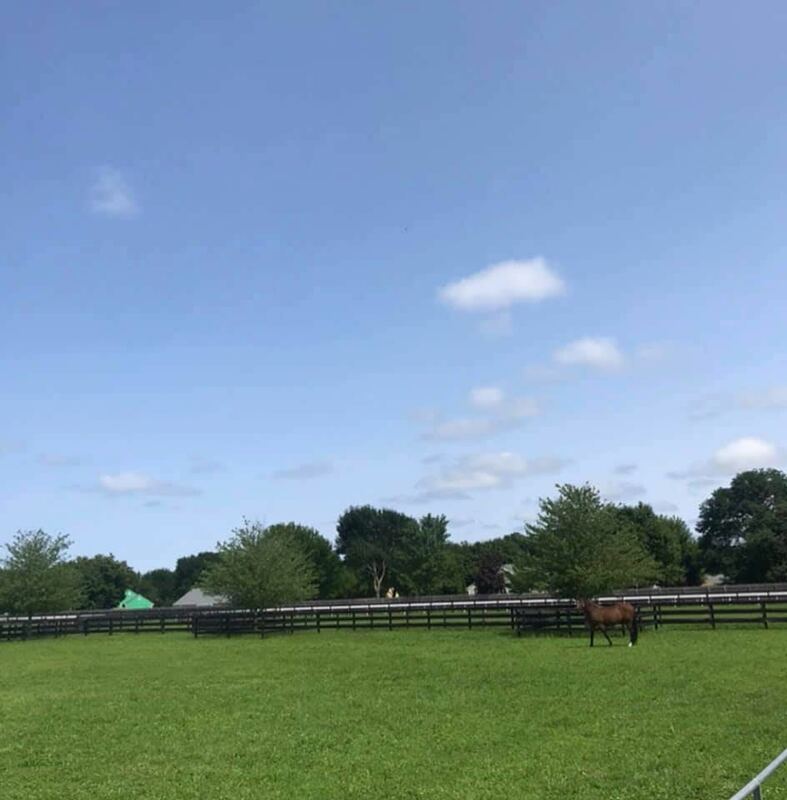 Roundpen, 1/4 mile track, well groomed field to ride on, turnout, and excellent care by horsemen with a lifetime of experience! Trainer on grounds. Nice environment and nice people reside here. 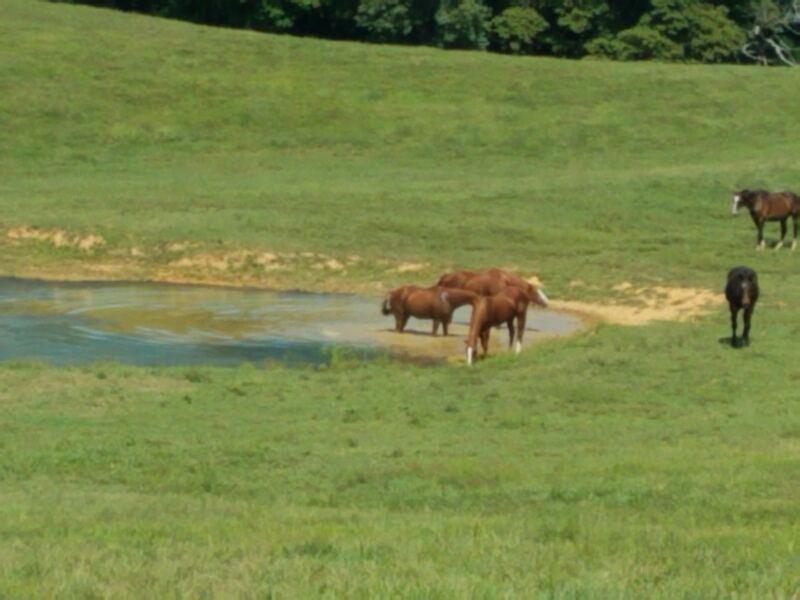 For Sale: Quality Quarter Horses. Professionally Trained.